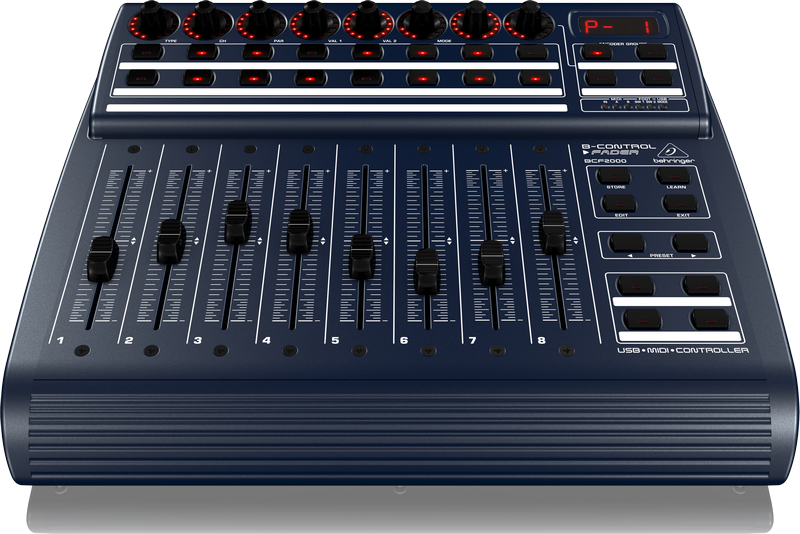 If you like to physically touch your audio faders and see those faders move according to your mix, then then Behringer BCF-2000 Controller providing eight motorized faders might just be the perfect tool. Just as with the ShuttlePRO V2 EDIUS 9 or the Professional EDIUS Backlit Keyboard: Once you have tried those devices, you will never want to work without them again! Drivers can be downloaded using this link.